After graduating from the nautical school Mr. Sukhov worked onboard fishing vessels in the North Atlantic and Central Eastern Atlantic. Then he moved to Sovrybflot, Ministry of Fisheries of the USSR and the USSR Embassy in the USA through the Ministry of fisheries. 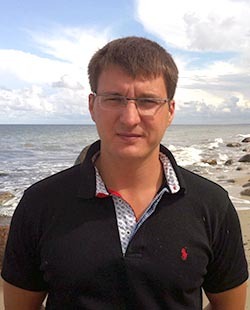 During the last 20 years Mr. Sukhov has been working in private fishing companies. Mr. Makarov founded the business in 1996 after a career in Murmansk as sales manager of MORETRON Marine Electronics Sales and Service ltd (agents for SIMRAD, Racal-Decca, etc) and many years of contributing to Fishing News International, Seafood International, etc. 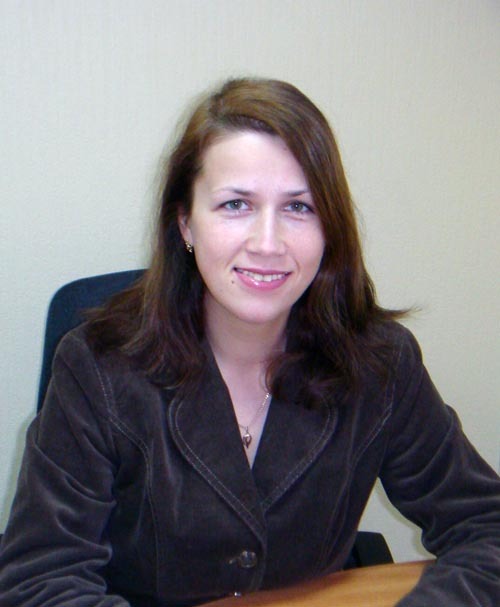 Fishnet ltd owns and operates Russia's leading seafood portal https://www.fishnet.ru/ for the Russian speaking seafood professionals and http://www.megafishnet.com/ for English speaking fish market players. 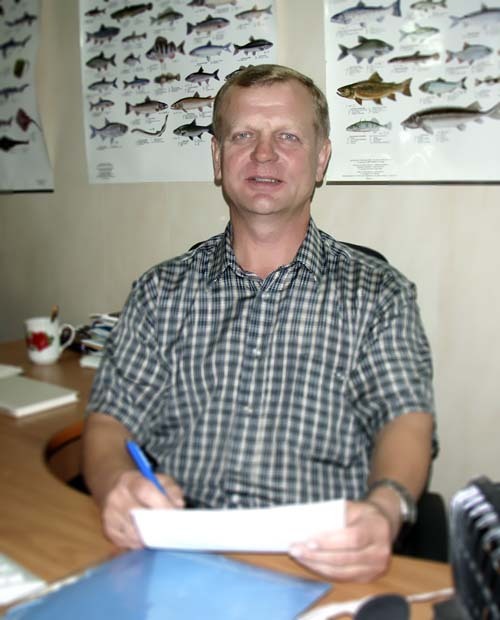 The operation was established by an independent fishery publisher Alexander Makarov back in 1996 to gain an undisputed leadership in Russian-language fish internet thus creating basis for global MEGAFISHNET plan. 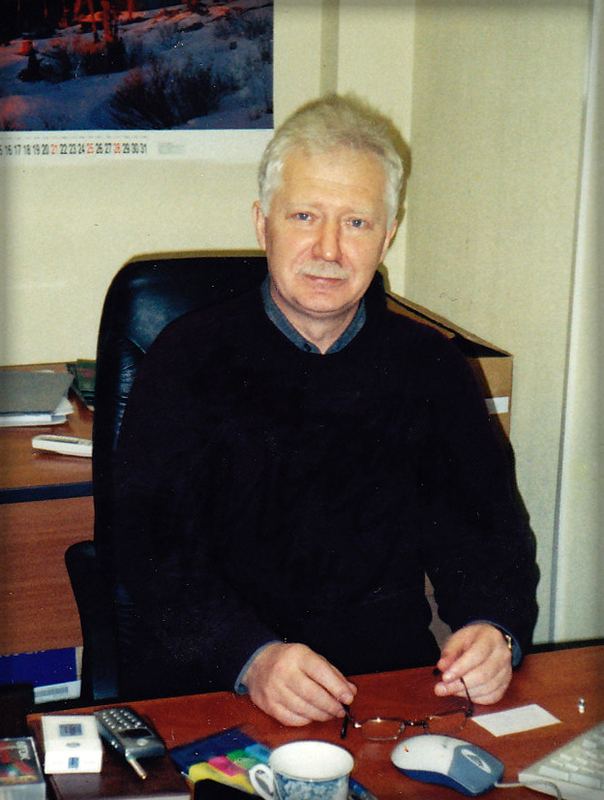 Mr. Makarov founded the business after a career in Murmansk as sales manager of MORETRON Marine Electronics Sales and Service ltd (agents for SIMRAD of Norway, Racal-Decca of UK, etc) and many years of contributing to Fishing News International, Seafood International, etc. In 1998 partnership was also established with Copenhagen-based FAO EASTFISH (now EUROFISH). Fishnet ltd provides advertising services for fish and seafood market players as well as a business information service including Russian Fish Report, Fish Courier Profi, global daily news in English and Russian, etc.